A big welcome to new guest coach Verena Mahin of VS Dressage to the Equestrian Coach family! From her start in the sport in Germany at age five, to living and training with Bert Rutten, Olympic rider/trainer and Chef d’Equipe of the Dutch Olympic team, this up and coming Dressage rider has a passion for learning and a bright future. To truly absorb the classical techniques, you have to immerse yourself in it every day. 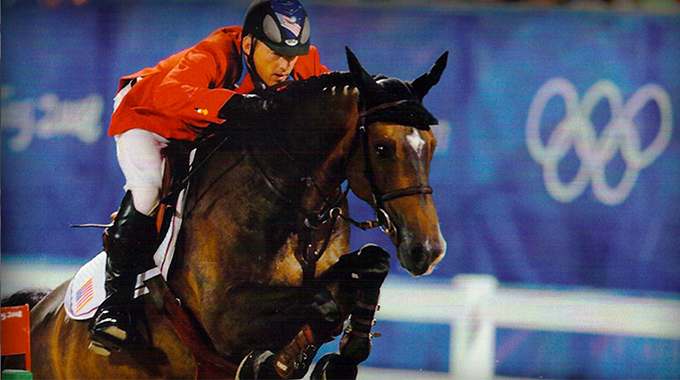 I had the honor of working for and learning from one of the world’s most renowned dressage riders. I sat in the ménage day in and day out–even when I was too exhausted to sit–and absorbed every last morsel of information. You learn a lot from watching! I learned the language (Dutch) so that I could really understand the dialogue between a true master and his pupil. I was given the opportunity of a lifetime by Mr. Rutten because he gave me a chance. 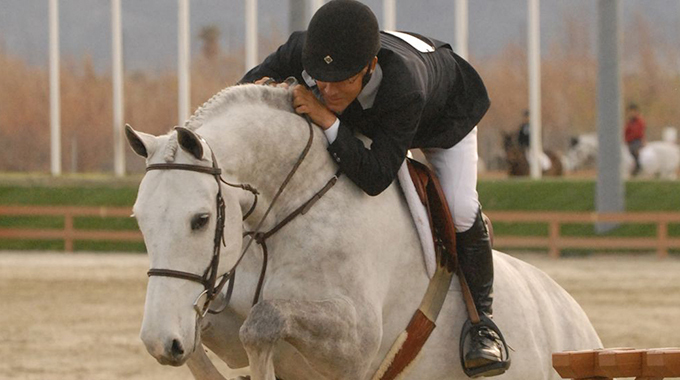 Learn more about Verena in this interview she did with us on Equestrian Coach. She discusses her introduction to the sport, her biggest influences and we find out what’s on the horizon for this talented Dressage rider as she follows her passion toward her Olympic dream. 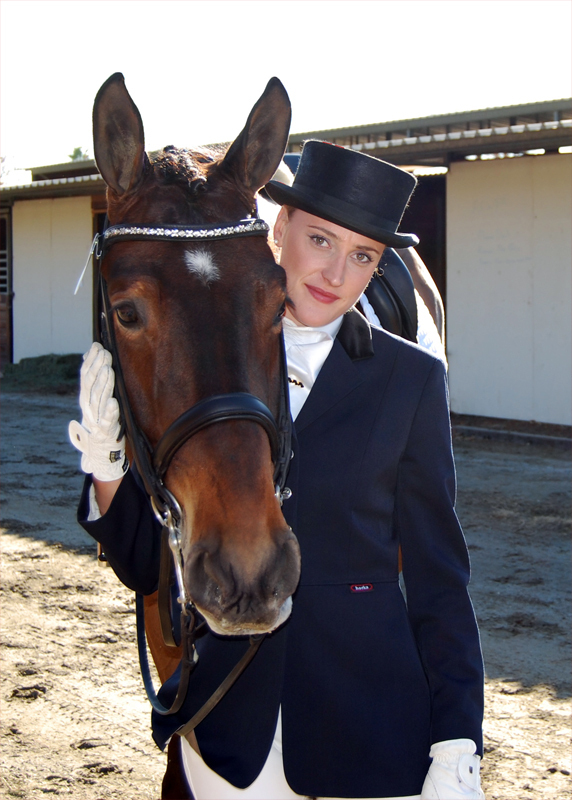 To learn more about Verena, check out her full biography on EquestrianCoach.com by clicking here. Video Release Presented by Verena Mahin - "Suppleness: Unlocking the Gaits"
The video is a preview of this topic, click here to view the full length version of this video topic on EquestrianCoach.com. 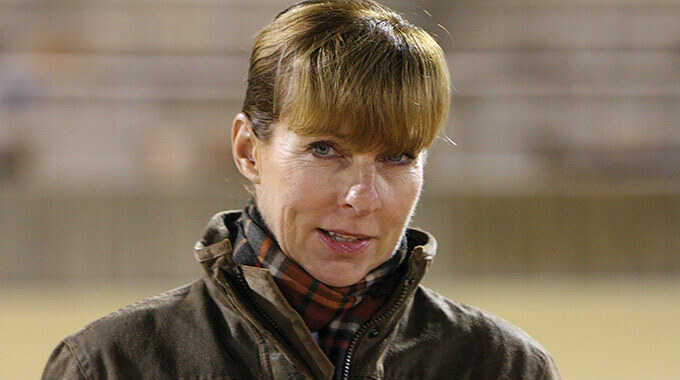 Missy Clark has led the equitation training ranks for years, coaching 35 national equitation champions and reserve champions over the past 17 consecutive years. Learn more about Missy, from her introduction to the sport to her greatest influences.